You are here: Home / Exclusive Member Offer! The Creative Exchange has an exciting offer for our members! The Social Club is a program that works with small brands and businesses at a highly discounted rate. Thanks to The Creative Exchange, SLR members can now apply to be a part of this money saving program! 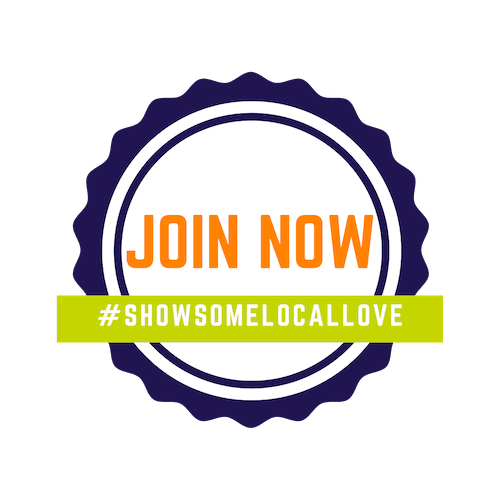 If your business is selected to become a member of The Social Club…. * Program requires an investment of $2000 that can be paid in installments of $500 over a 4 month period. 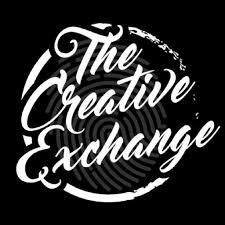 The Creative Exchange is accepting applications now through January 31st. All businesses selected will be notified by February 12th. https://shoplocalraleigh.org/wp-content/uploads/2018/01/The-Creative-Exchange.jpg 225 225 ShoppingLocal https://shoplocalraleigh.org/wp-content/uploads/2014/07/shop-local-raleigh-logo.png ShoppingLocal2018-01-08 17:39:282018-01-08 17:41:14Exclusive Member Offer!